Domain-Driven Design delivers powerful results in practice and developers everywhere are seeking to adopt the approach. Here we offer accessible guides to the basics of DDD. Have you been wondering what Domain-Driven Design (DDD) is and how it can help you to deliver better software? Would you like to introduce DDD to your team and management? Do you envision putting basic DDD into use on your project? This advanced approach to software development delivers powerful results in practice, and developers everywhere are seeking to adopt the approach. Watch this free video to learn the basic principles involved in putting DDD to work on your projects. 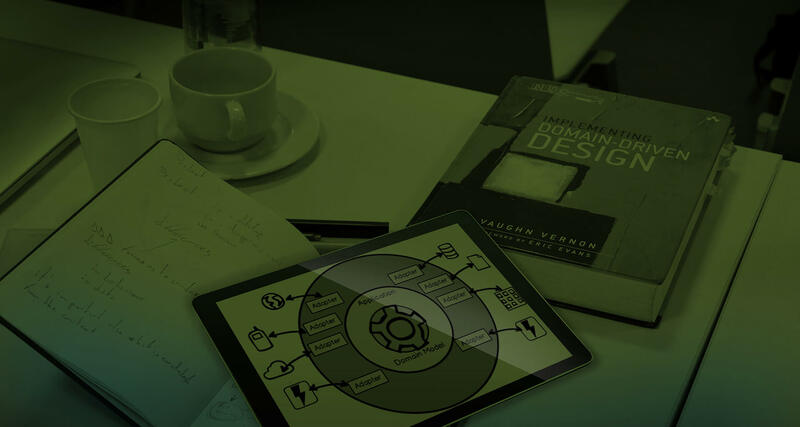 This four-hour video training, based on the bestselling book Domain-Driven Design Distilled, covers the basics of DDD including: what it is, what problems it solves, how it works, and how to quickly gain value from it. This training focuses on what you need to know about DDD to get results. Vaughn Vernon draws on several years of experience applying DDD to real-world situations. He is uniquely well-qualified to demystify its complexities, illuminate its subtleties, and help you solve the problems you might encounter. The lessons guide you through each core DDD technique for building better software. You’ll learn how to segregate domain models using the powerful Bounded Contexts pattern, to develop a Ubiquitous Language within an explicitly bounded context, and to help domain experts and developers work together to create that language. The lessons shows how to use Subdomains to handle legacy systems and to integrate multiple Bounded Contexts to define both team relationships and technical mechanisms.